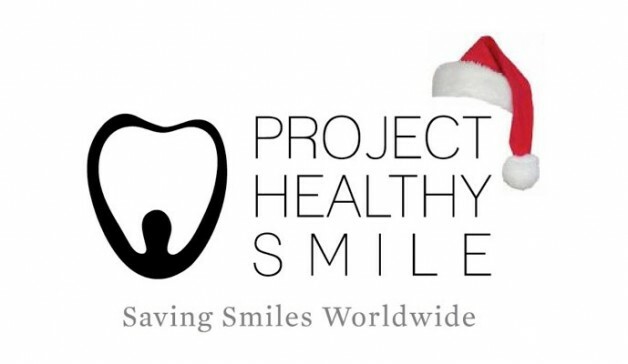 Project Healthy Smile – Happy holidays from Project Healthy Smile! Happy holidays from Project Healthy Smile! Happy holidays from everyone at Project Healthy Smile and a happy new year!